Fireworks are now legal in Philadelphia! If you are thinking about setting off fireworks this New Year's Eve, go right ahead! 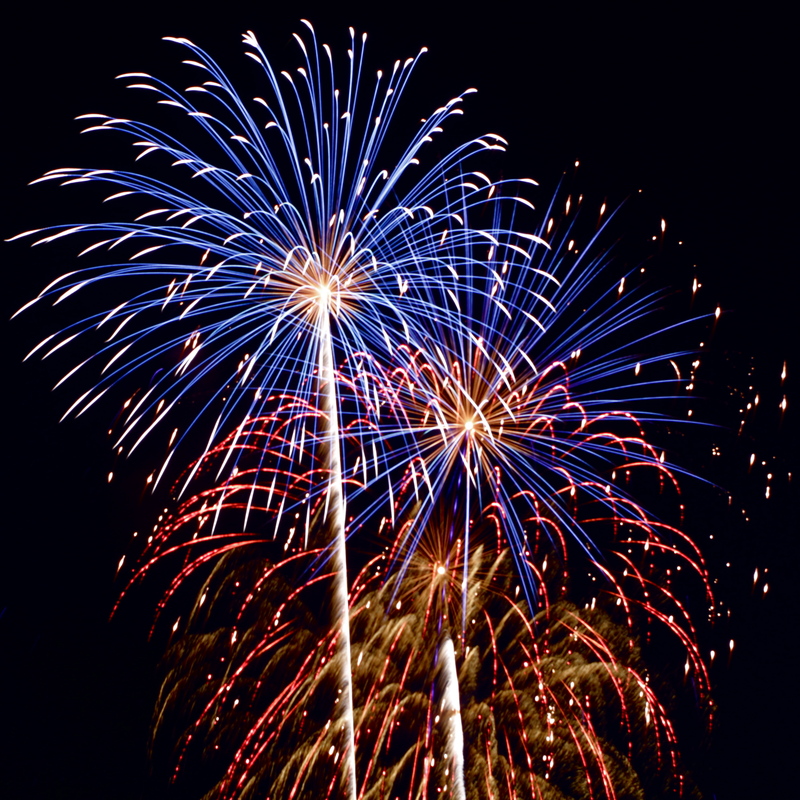 It is now legal in Pennsylvania to use fireworks. Have a fun and safe New Year's celbration! When looking for a home, buyers often narrow their choices by determining wants vs. needs. 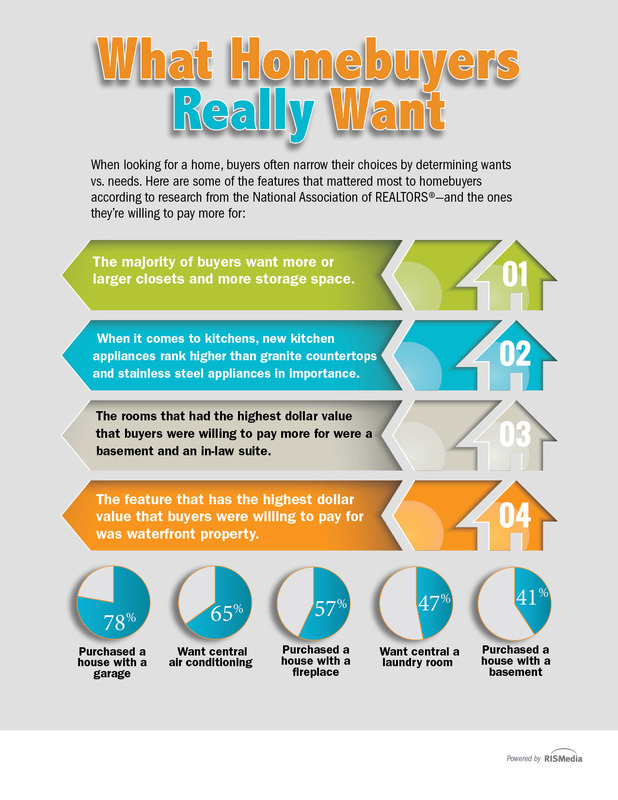 As your local real estate professional, I thought you’d be interested in this breakdown of what homebuyers really want. The infographic shows some of the features that matter most to homebuyers, according to research from the National Association of REALTORS®-and the ones they’re willing to pay more for. Expert Insights: How Can I Protect My Home From Creditors? Check with your state. 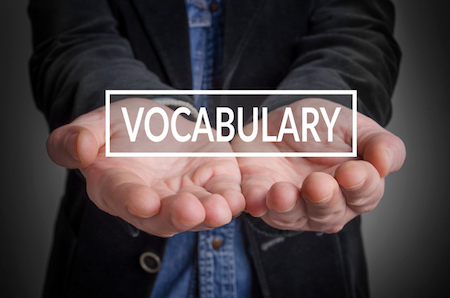 It may provide special protection through the filing of a homestead exemption, which exempts some or all of the value of your equity in the homestead—or home that you live in and the land on which it sits—from claims of unsecured creditors. 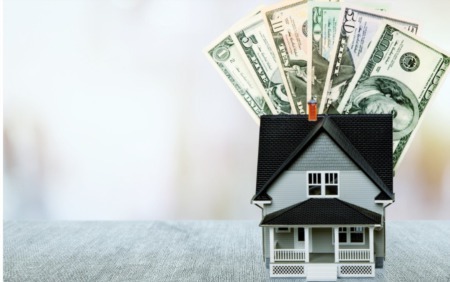 Whether to file a homestead exemption will depend on your situation. Contact your county recorder’s office for details. 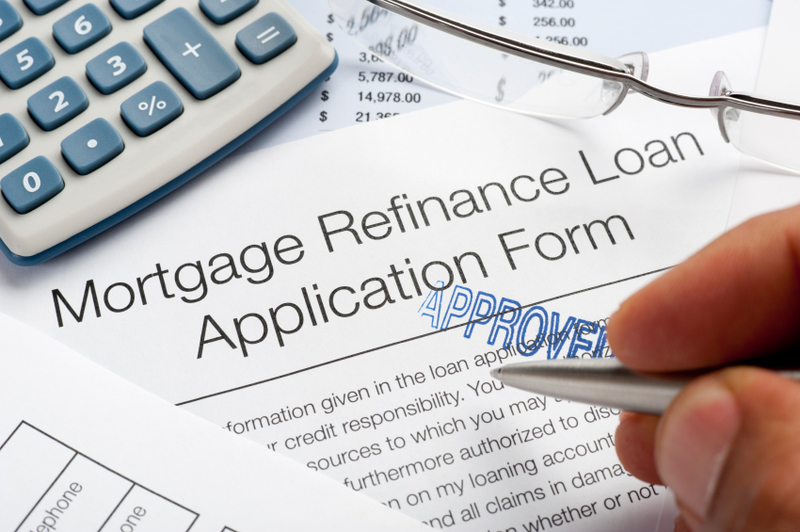 How much goes or should go into a down payment? 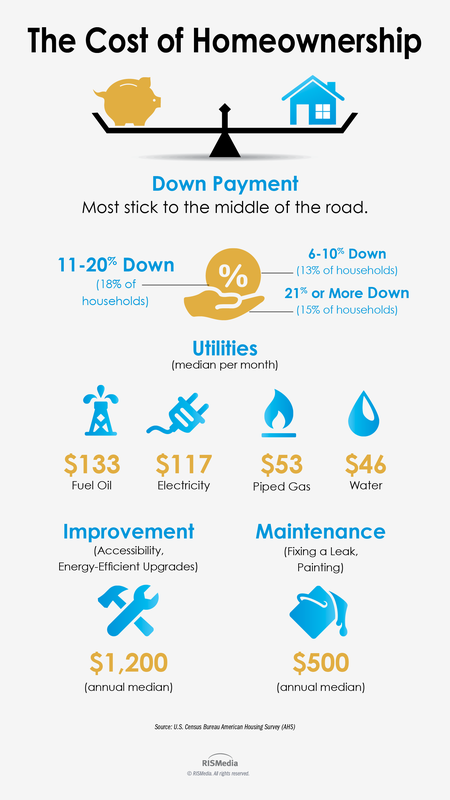 On average, how much can you expect to spend on utilities on a monthly basis? Here are some important things to consider when calculating the real cost of homeownership. 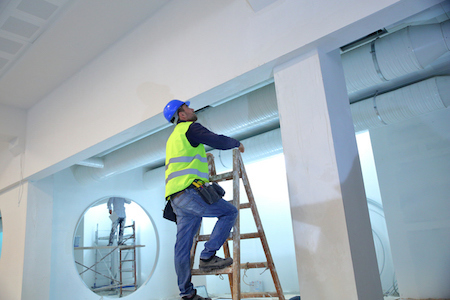 Cracks in ceilings can be a sign of a larger problem, or they may be nothing but a cosmetic issue. But when selling a home, all flaws in the ceiling require attention. Most ceilings will develop a few cracks over the years that are harmless and not indicative of some bigger issue. Repairing these is a fairly simple process. Start by removing loose paint and drywall with a utility knife. Next, cover the crack with mesh tape, centering the crack within the tape. Spread drywall joint compound over the tape, using the putty knife to make the compound flat. Don’t be afraid to use too much compound, because the next step is to sand down any ridges after the compound has dried. Be sure not to sand the tape away. Just as an umbrella can protect you from the rain, an umbrella insurance policy can shield you from lawsuits if something unfortunate happens at your home. Homeowners insurance usually includes some liability coverage to protect your assets if someone is injured at your home. 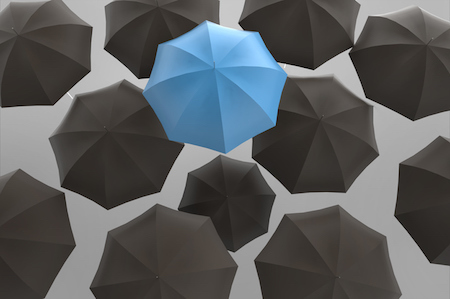 Umbrella policies can go beyond the $300,000 liability insurance that most insurers require of a homeowners policy, according to the Insurance Information Institute (III). If your home or assets are worth more than $300,000, or if you’re worried that someone might injure themselves on your front step and will sue you for over that amount, then an umbrella policy could be worthwhile. 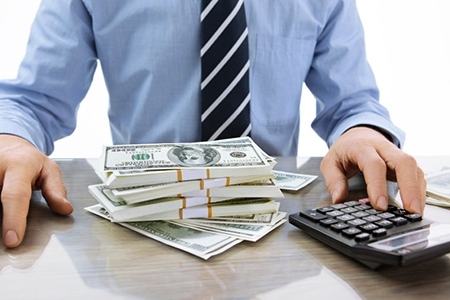 The potential loss of future income is another consideration, since your future wages could be garnished in a lawsuit. You probably have a room in your house that doesn’t get used much or is just acting as storage for your “extra” stuff. 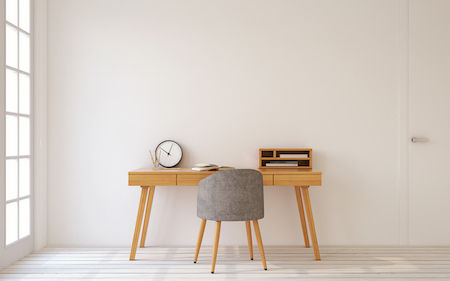 Empty nesters are especially prone to having a bedroom that is no longer used and has become messy and unorganized over time. Rooms like these are an opportunity when selling a house. Presenting a room in a creative way can appeal to buyers who visit your home. Anyone buying a home is going to expect bedrooms, dens and living rooms, so transforming a spare room into something unique is sure to be noticed. Here are some ideas for turning that bonus room into something special quickly and without a high cost. 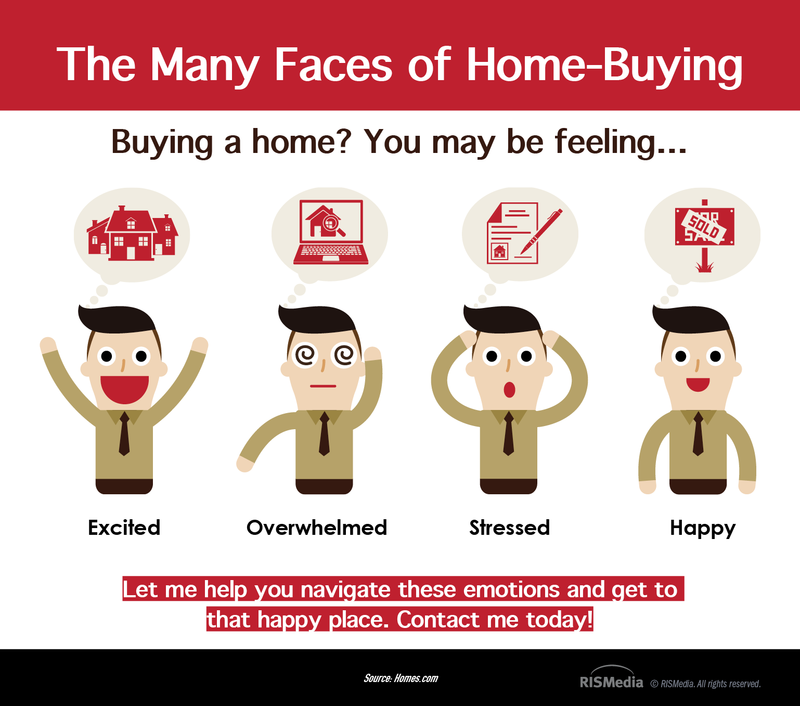 Buying a home can be a very emotional process, but don’t get lost in the roller coaster. I’m here to help you navigate through these emotions, so contact me today!